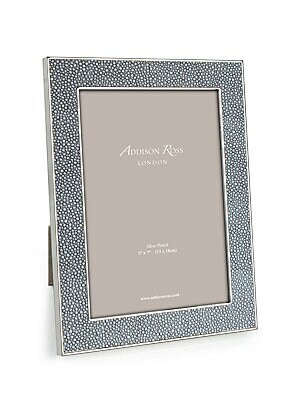 Elegant keepsake with textural border finish. 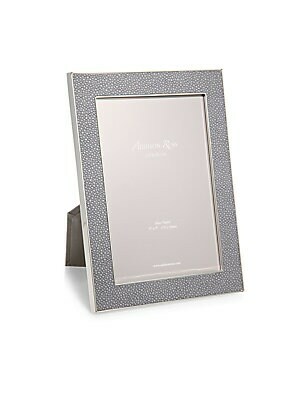 Accommodates a 8"W x 10"H photograph Overall: 8"W x 11"H x 1"D Silver-plated zinc/faux shagreen Spot clean Imported. 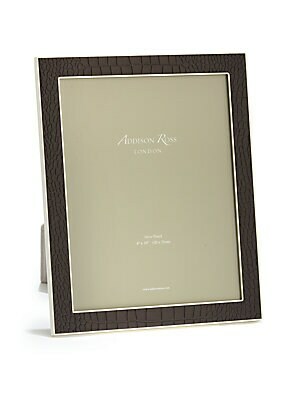 Gifts - Frames And Leather Acces. Addison Ross. 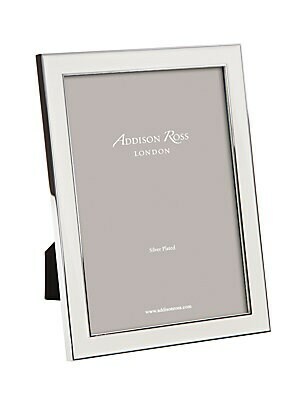 Enamel picture frame with modern striking trim. 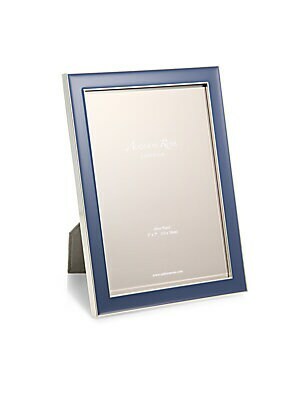 Accommodates a 4"W x 6"H photograph Overall: 5.5"W x 7.5"H x 1"D Silver-plated zinc/enamel Spot clean Imported. 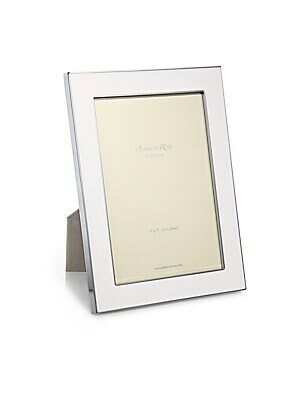 Gifts - Frames And Leather Acces. Addison Ross. Size: 4 X 6. 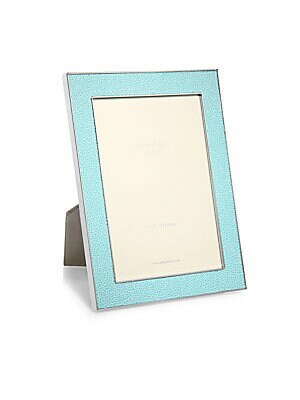 Enamel picture frame with modern striking trim. 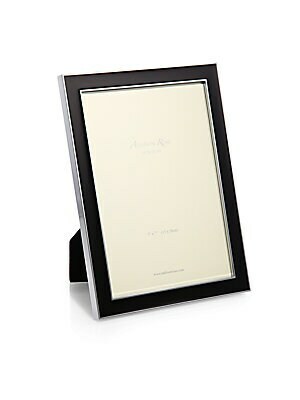 Accommodates a 4"W x 6"H photograph Overall: 5.5"W x 7.5"H x 1"D Silver-plated zinc/enamel Spot clean Imported. 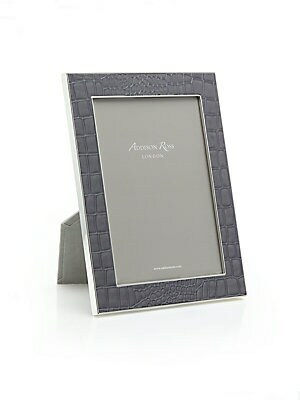 Gifts - Frames And Leather Acces. Addison Ross. Size: 8 X 10.